Todd McFarlane’s long-discussed gritty R-rated Spawn movie reboot is moving forward. There are now rumours that Jamie Foxx, who has been lobbying for the role since 2013, is in early talks to star as the black superhero Al Simmons, aka Spawn. Although it was meant to be a low-budget Blumhouse Production focused on Twitch, the addition of Foxx might see the script change. McFarlane previously mentioned that Simmons won’t utter a single word in the entire movie and will spend most of the screen time under the character’s signature hooded costume. 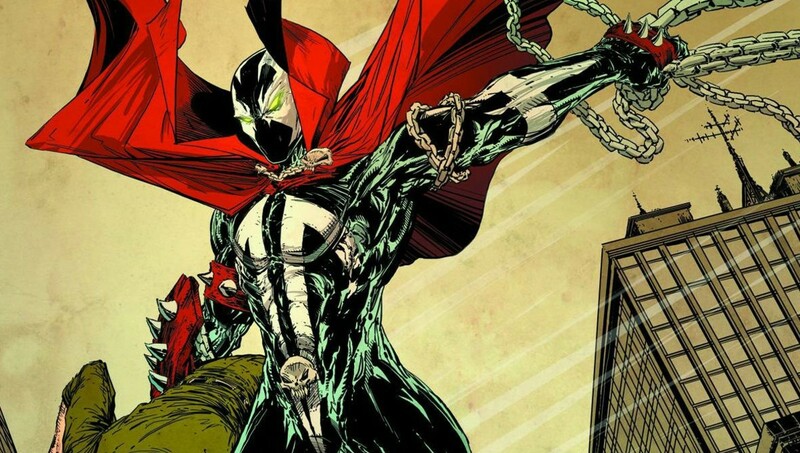 With Jamie Foxx on to star as Spawn, that’s bound to change. *Sigh*….. Trash casting. Not that I don’t like Jamie Foxx on his own accord, because the man is very talented. He just is in no way a good fit for this role. I loved Michael Jai White who played the original Spawn. Did he play electro in amazing Spider-Man 2? Did Spawn bond with the Venom Symbiote?